With its stunning mountain scenery and magnificent views, Morzine and the entire Portes du Soleil region is a fabulous place to ski and for beginners, a great place to learn. 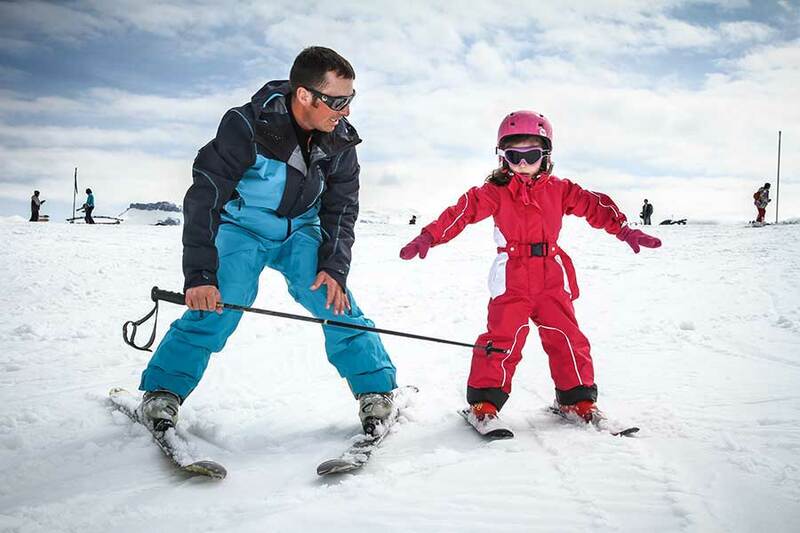 With a large variety of ski schools, offering a range of ski lessons for skiers of varying levels there is something for everyone. To help start you off in your search for appropriate ski lessons in Morzine, we have provided below a complete list of ski schools within the area. Further detailed information regarding the ski lessons and services provided by these ski schools can be found on their respective websites. This ski school provides small group ski lessons of 6 maximum to make sure you get the individual attention you need. Ski lessons for every level from absolute beginner to professional training programs for ski instructors. English language only ski lessons to help you achieve your goals. Easy2ride Ski and Snowboard Academy offers you high quality professional ski lessons using tried and tested methods. Our English speaking team is fully qualified and aims to meet your needs using a fun and effective approach. This ski school in Morzine is made up of the most talented and inspired teaching professionals dedicated to sharing their passion for winter sports. All ski instructors are fully qualified and selected not only for their snowsport knowledge but also for their enthusiasm, patience, sense of humour and ability to pay close attention to your needs. The Avoriaz Alpine Ski & Snowboard School(formally the British Alpine Ski School Avoriaz established 1992) is a small, British-run team of professional ski and snowboard instructors. From our main meeting point on the Avoriaz Plateau, we can meet holidaymakers staying in Morzine, Montriond & Avoriaz. Mint Snowboard School is a small team of British snowboard instructors based in Morzine, Avoriaz, Les Gets & Chatel and qualified to the highest level within the sport. Our young, enthusiastic team offer easy to understand techniques and fun focused coaching. We will be delighted to help you with any queries you have regarding the ski schools in Morzine or ski lessons available. Simply get in touch.